Satellite Installation - South Wales' No 1 Satellite Installers. We can supply and install a range of domestic and commercial satellite & Freesat systems capable of receiving standard definition and high definition services. We also service & maintain existing satellite systems and provide a repair service. 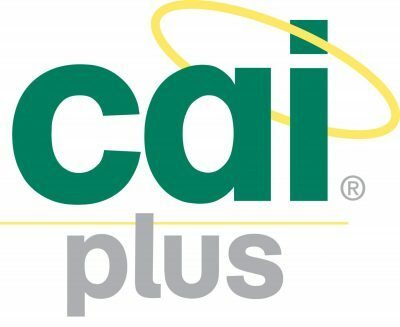 We are CAI Plus members for domestic and communal satellite systems, government Trust Mark scheme members and RDI registered installers. All of this means we are NVQ qualified, comprehensively insured and regularly inspected by industry governing bodies to ensure compliance of installation and health & safety standards. Call us today to arrange a free quotation. An integrated Freesat™ television or Freesat™ set top box together with a suitable satellite dish installation will provide you with all the latest Freesat™ services. If you have an integrated Freesat HD television or a Freesat HD set top box you will also receive all high definition Freesat™ channels in stunning high definition. Our satellite installations are also fully compatible with the latest Humax Freesat+ with Freetime set top boxes and all other Freesat+ products.